Command Michigan roads in the all-new 2020 Kia Telluride SUV, for sale at our Kia dealer near Macomb Township, MI. In addition to highly capable drivetrain tech, the 2020 Kia Telluride engine provides the power you need to conquer any terrain. Slide into the 2020 Kia Telluride interior and you'll have plenty of amenities designed to keep you at ease and entertained with every adventure. Wondering about 2020 Kia Telluride availability at Serra Kia? You'll never have to worry, as we have plenty of Telluride SUV models in stock. 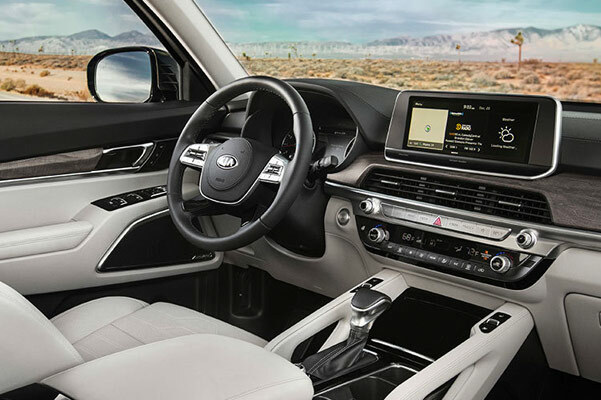 Discuss your Kia options and take advantage of our competitive 2020 Telluride lease and finance specials now. Check out the spacious 2020 Kia Telluride dimensions by visiting our Washington Kia dealer and speaking with one of our talented sales professionals. 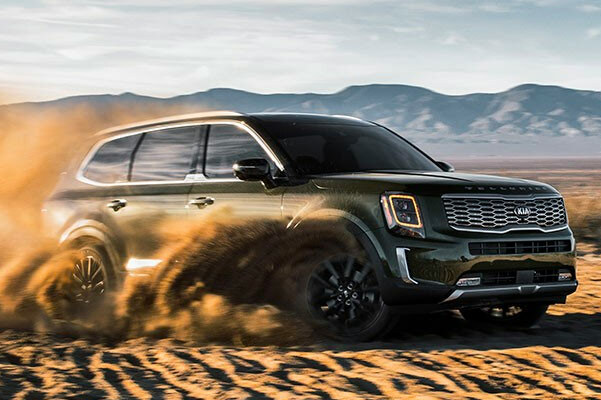 Get info on the 2020 Kia Telluride cost and starting MSRP when you ask about our available 2020 Telluride lease and finance specials.